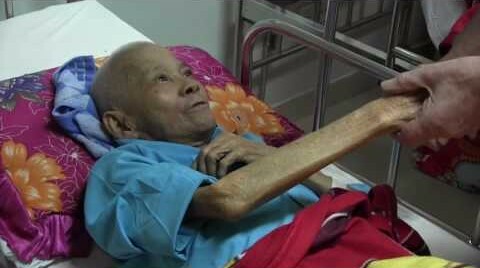 When Khao’s grandmother first saw her newborn grandson’s cleft lip, she scolded Thu, her daughter-in-law, harshly. In her mind, Thu must have done something wrong for fate to have created Khoa this way. Thu cried a lot. When Thu took Khoa to her village’s clinic, she ran into an Orphan Voice worker from the Phu NInh Therapy Center. 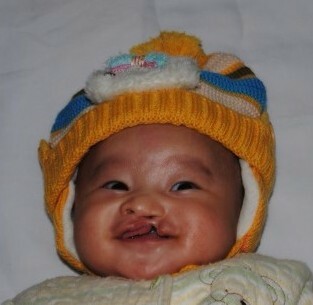 Hearing of, and seeing, Thu’s distress, she told Thu about Orphan Voice’s cleft lip program. Hope was born in Thu’s heart that day! Maybe things could be better. Preparations were made. The big day came! Khoa and Thu boarded Orphan Voice’s van for the 2 1/2 hours drive to the hospital. 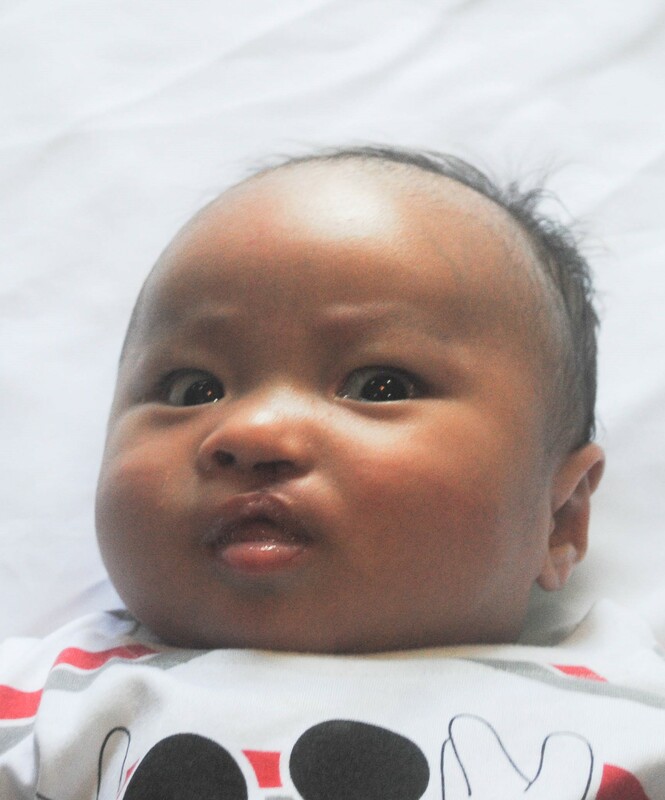 After necessary tests and screenings, the doctors approved Khoa for surgery! Later that week, his lip was repaired. Only with your help will Thu’s wish come true! Only because of you “will many other people also get help from Orphan Voice like us.” You’re that special and you’re that important! Please change a life today through your generous gift? Click here to DONATE today. Huong fought in the army and was injured in battle years ago. That injury left him unable to walk unassisted. He walks today only with the help of his devoted, 70 year old wife, Dung. Huong never owned a wheelchair or walking aid – only Dung’s helping hand. Huong has gained control over his life and feels more independent. 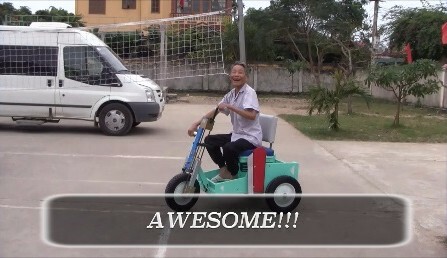 Before receiving his PET cart, he was largely immobile; now, he rides daily to neighbors’ houses to visit. He will even use his newfound mobility to make some extra money! Orphan Voice is heavily invested in caring for the needs of those with special needs: at the Phu NInh Therapy Center; at New Beginnings School for the Deaf; with PET cart distributions; and by cleft lip and palate corrective surgeries. With your help, we will reach even more. Want to be a part? To change a life forever, click here to DONATE today. Click on the picture to view this powerful video! We were able to reach out to these because of you! To further the many ministries of Orphan Voice, click here to DONATE today.